‘No Tag No Food’ is the third 12-inches from Philadelphia-based artist M//R - Magnetic Resonance - and his first on Details Sound. After releasing 2014’s well-received ‘Gathering Response Data EP’ on Great Circles imprint and a single on Ron Morelli’s L.I.E.S., M//R is back with a strong bundle of four tracks, steadily making his mark on the scene of contemporary techno. 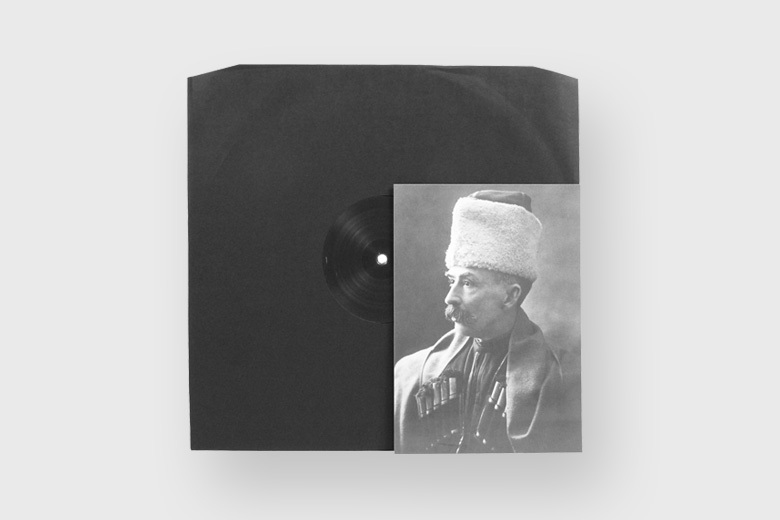 This record is a proper electronic weapon, from the slowed down pounding impulse of total burner ‘No Tag No Food’ to the suspended rhythm of atmospheric ‘Idyll’ which brings the listener into a gravity-free dimension. Written and produced by Billy Werner. Additional mixing by Dave Tatasciore. Mastered by Helmut Erler at Dubplates & Mastering, Berlin, June 2015. © 2019 All Rights Reserved. Details Sound is a trademark of Never Trust a Pretty Face.